After the success of its Formula E Championship, the FIA group announced a new race series with driverless electric cars in partnership with Kinetik. The new championship is called ‘ROBORACE’ and aims at providing a competitive platform for the autonomous driving solutions that are now being developed by automotive and tech companies. ROBORACE will “piggyback” on the Formula E Championship with each race taking place on the same circuit right before the Formula E race. FIA and Kinetic plan for 10 teams, each with two driverless cars, to compete in 1-hour races. The teams will use the same vehicles, but they each will be able to modify the software to dictate the driving. Although it looks like they are trying to attract the big players in the driverless car field such as Google, Tesla and other automakers, FIA says that they will also open one team to be “crowd-sourced for enthusiastic software and technology experts all over the world”. 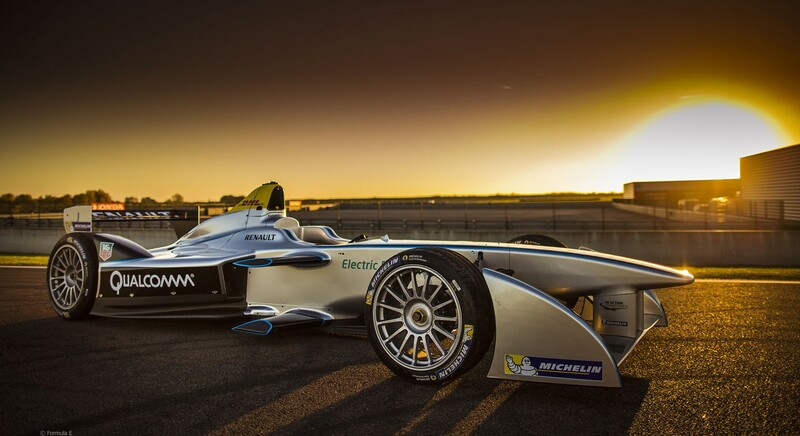 They intend for the first race to take place during the 2016-2017 season and Formula E said to expect announcements regarding the teams and tech early next year.